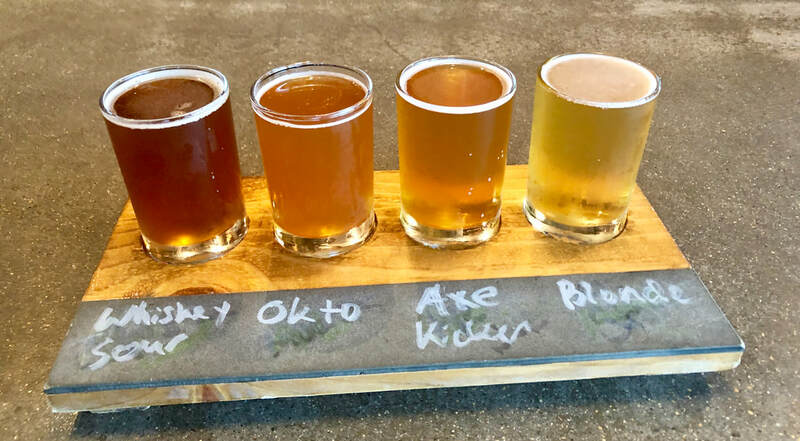 Great brewery in the Brainerd Lakes area. Large outdoor patio picnic table and a stage (note: photo was taken right when they opened, we were the first customers). Nice collection of beer. Great place to spend a sunny afternoon. 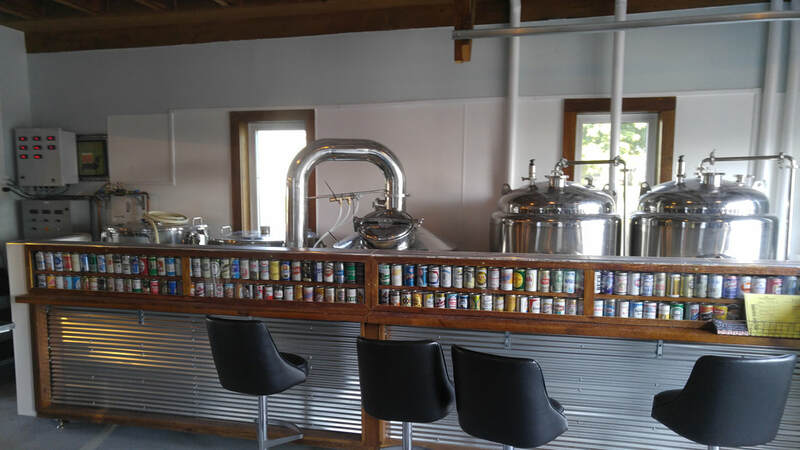 A nice little brewery in Nisswa, MN. a small city in northern Minnesota. 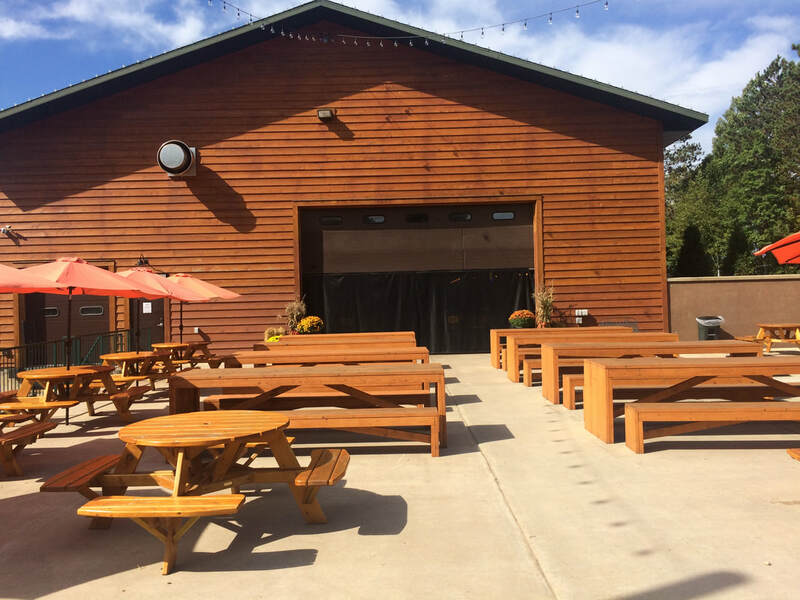 They have a small Taproom serving good bar food and an outdoor deck for sunny days. We had good weather and enjoyed our flights out on the deck. 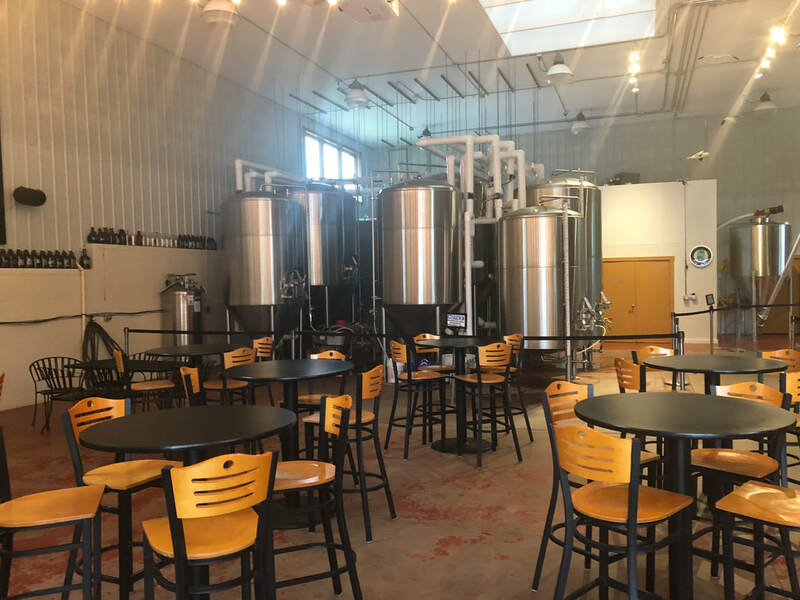 Small nano brewery located in the small nano town of Fountain MN, population 400, which is about halfway between Rochester and the Southern Minnesota border. 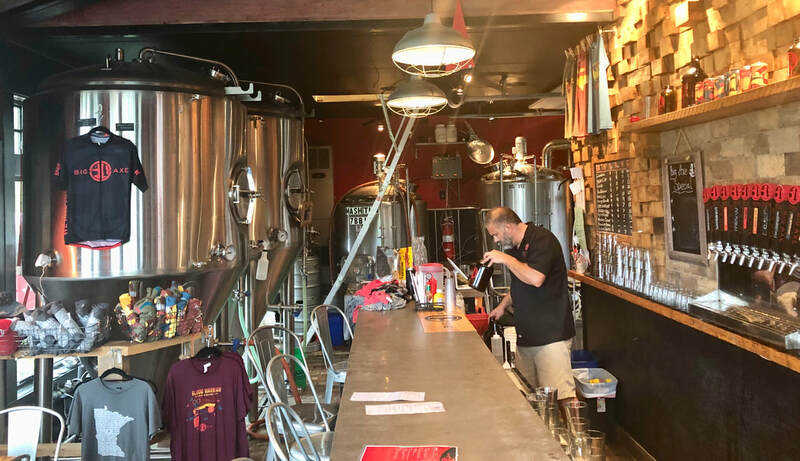 We found this place by accident while driving up from Toppling Goliath back to the Twin Cities. We saw a small sign on the side of Highway 52 that said "Brewery Open." We turned around and found the brewery a couple blocks in. It's located in a small, very old, one-room remodeled schoolhouse. They have a selection of just 3 that were enjoyable to drink. 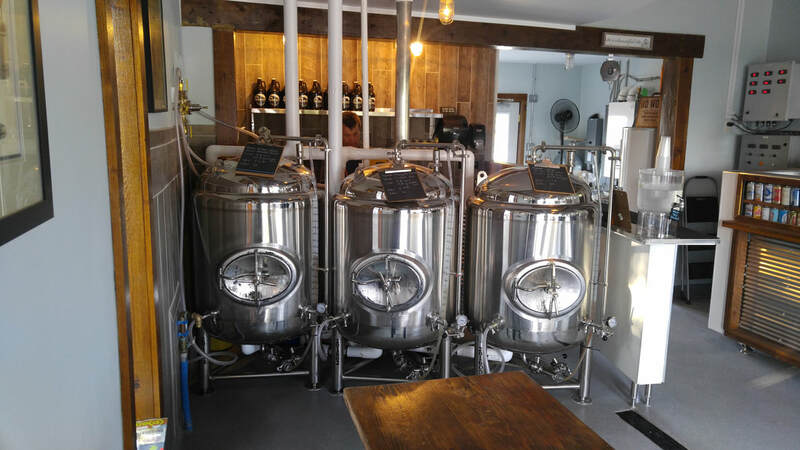 There are only 3 small bright tanks for storing the beer, so for now, a selection of 3 is the max but the owner would like to add a cooler so that he can keg up beer to allow a bigger variety in the future. They have a really nice collection of old beer cans encased in a bar looking at the brewing system.